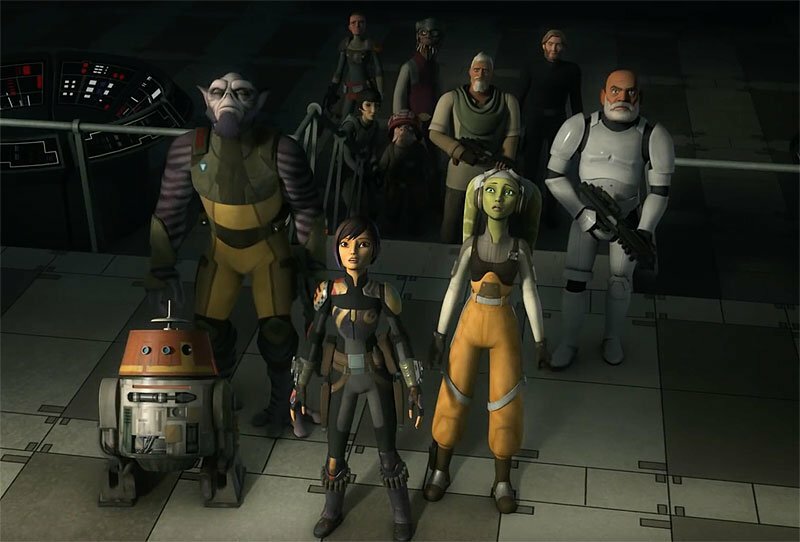 Disney has released a new trailer for the upcoming Star Wars Rebels series finale episode, titled “Family Reunion – and Farewell” and airing Monday, March 5 at 8:30p on Disney XD. Check it out below! As teased in the recent Star Wars Rebels trailer, Emperor Palpatine makes his series debut in the final episodes of the series, voiced by actor Ian McDiarmid, who reprises this iconic role from the Star Wars live-action films. In the final season, the Ghost crew joins the growing Rebel Alliance, struggling to unite against the Galactic Empire. However, when a new Imperial threat arises on Lothal, Ezra leads the crew back to his home world to defeat the oppressive forces of the Empire under the command of cunning Grand Admiral Thrawn. Old friends are reunited and new alliances are forced as the series builds to its epic conclusion. 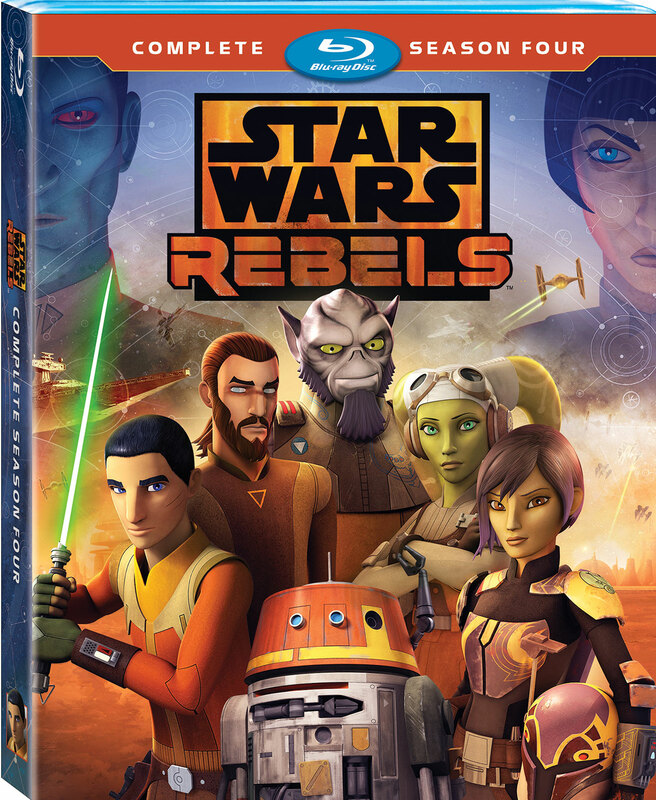 Star Wars Rebels is created by Emmy Award-winning executive producer Dave Filoni (Star Wars: The Clone Wars), Academy Award nominee Simon Kinberg (X-Men: Days of Future Past), and Emmy nominee Carrie Beck. The Lucasfilm Animation production is executive produced by Filoni and Kinberg, and co-executive produced by Emmy nominee Henry Gilroy.